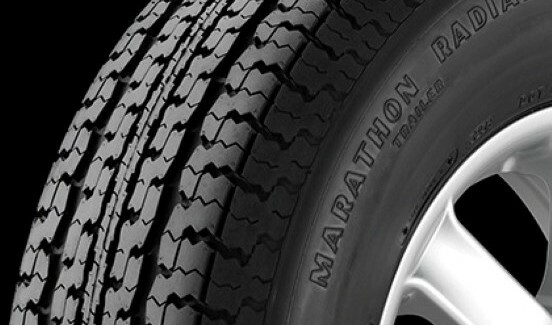 Not all tires are the same and for trailers you need tires that will do the job right. 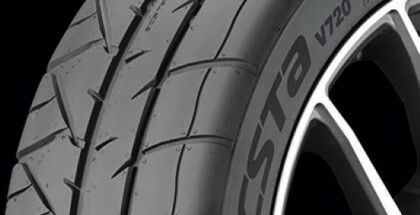 You want strong heavy-duty, specially make trailer service tires for any boat, camper or utility trailer. 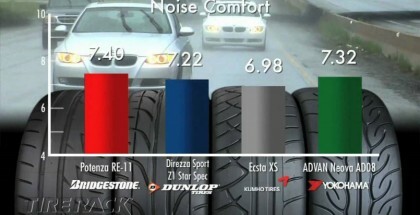 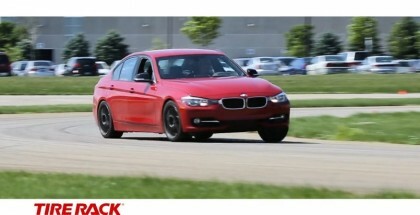 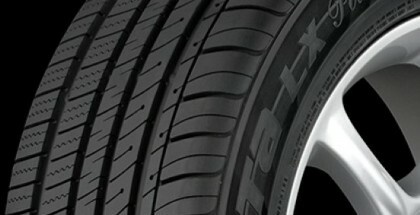 Do New Tires Mean Better in Ultra High Performance All-Season?